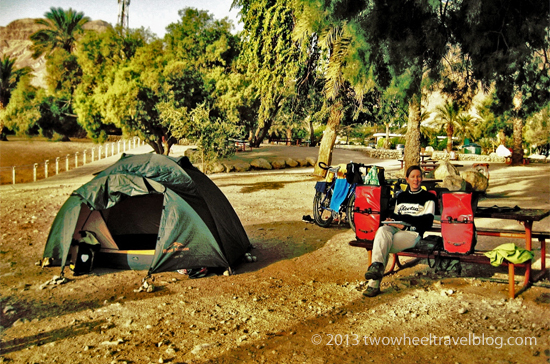 24 days and 700km of Fun, Sun, Hummus and Cycling. 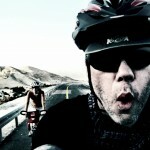 Israel is great place for winter bike touring. 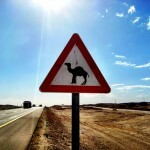 Great roadways, wonderful weather, beautiful scenery, fascinating places, terrific food and wonderfully friendly people. What more could you want.